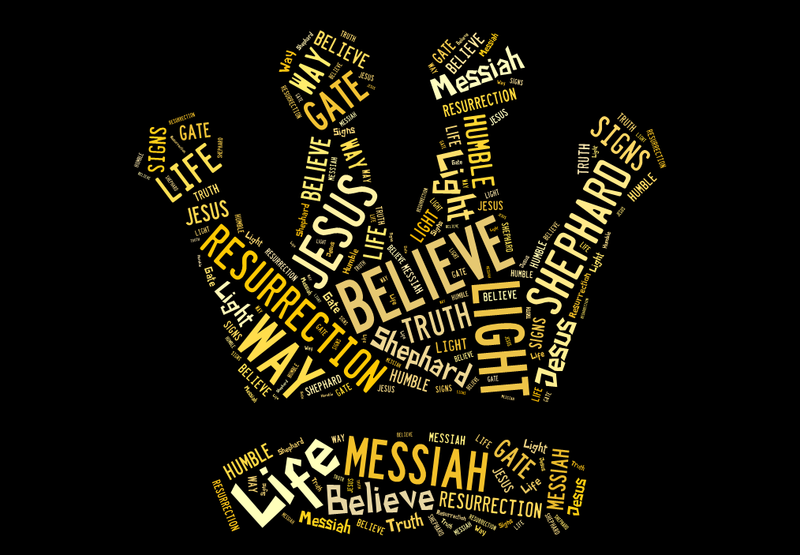 The Gospel of John was written “so that you many believe that Jesus is the Christ, the Son of God, and that by believing you may have life in his name.” (John 20:31). After studying the true account of the life of Jesus, the true account of the disciples as they were empowered by the Holy Spirit to be witnesses, and seeing the persecution they endured for spreading this true message, I am inspired, encouraged, and ready to continue with our mission of making disciples in Johannesburg. (and we still have 2 months left here!) After having studied these 2 books, I feel alive. Alive in my soul, alive in my spirit, more alive to the things of God.